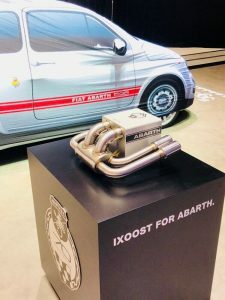 During the prestigious Geneva International Motor Show, iXOOST presents KUBO Abarth 595, created in partnership with Abarth, reference brand in FCA Group. 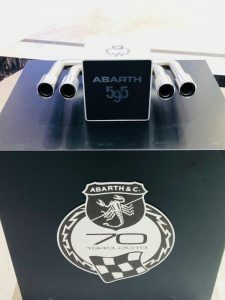 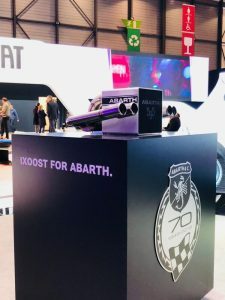 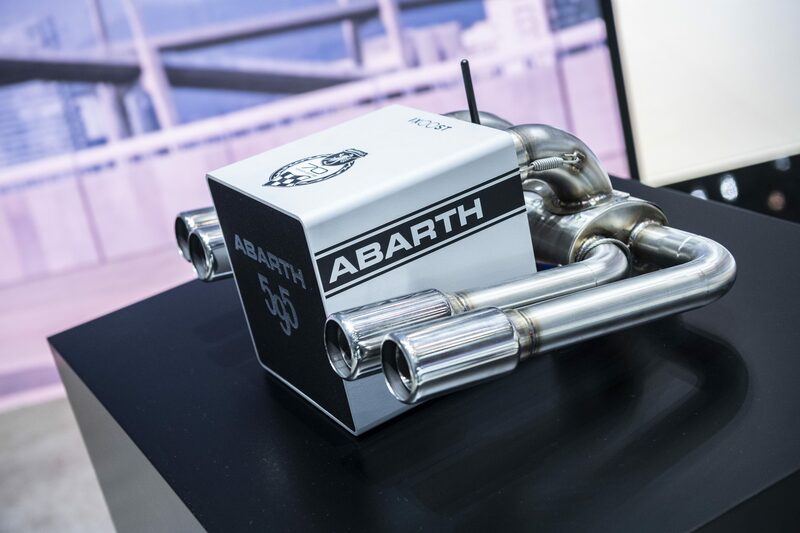 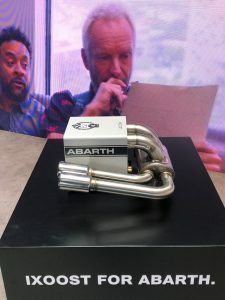 A truly extraordinary hi-fi system, as it incorporates a state-of-the-art Bluetooth™ speaker connected to the replica of the famous Record Monza exhaust, designed to celebrate the speed record obtained by Carlo Abarth on the historic Italian circuit. 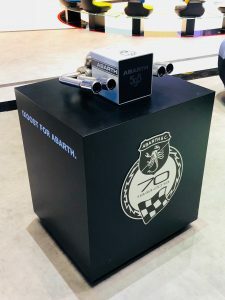 Available soon on iXOOST Store!